Becca Cosmetics has launched a new kind of setting powder, Hydra-Mist Set & Refresh Powder. 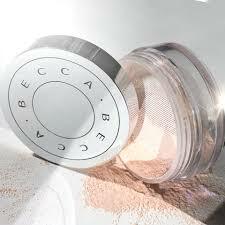 An ultra-translucent setting powder that sets makeup for extended wear with a revitalizing, mist-like effect on skin. Becca’s Hydra-Mist Set & Refresh, a powder that sets makeup for extended wear, comes with a promise of instantly revitalized, refreshed complexion. Formulated with Instant Cool Technology, the new generation setting powder blends water and glycerin to create a mist-like finish on the skin. 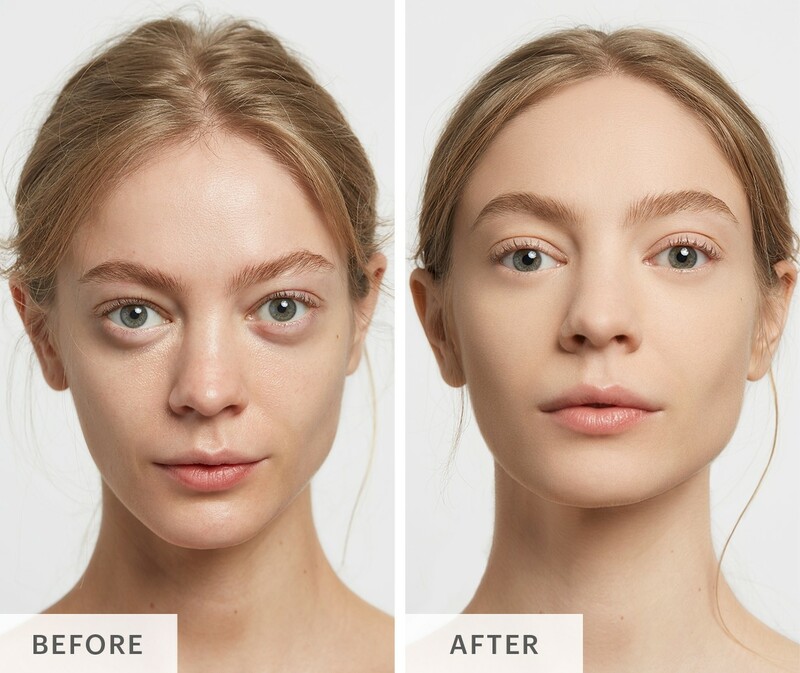 The formula includes ultra-fine, light-reflecting powders to smooth out imperfections and blur fine lines with an invisible finish. Use it to set makeup or for subtle touch-ups throughout the day to refresh and rejuvenate your look. 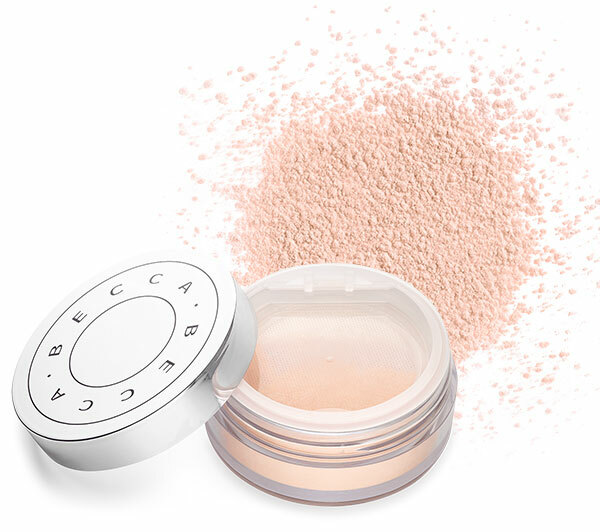 The powder creates a refreshing, cooling sensation as it sets makeup!